Sal Vulcano of TruTV's Impractical Jokers stops by to discuss politics, pitching a TV show, Gallagher, cat deaths, a frozen goldfish, and more! 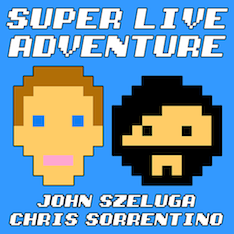 Super Live Adventure is a free podcast available on iTunes and Stitcher. We also have an app available for $1.99 on Amazon and Podcast Box (available in Apple's App Store). 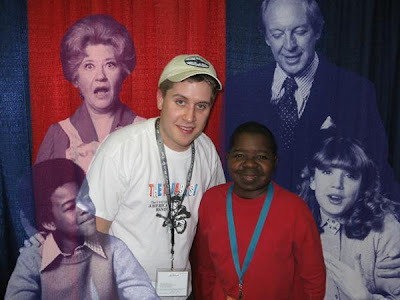 App users gain access to exclusive bonus content, and purchasing the app is a great way to support the show.